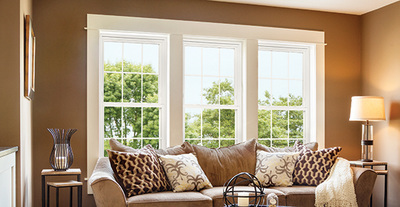 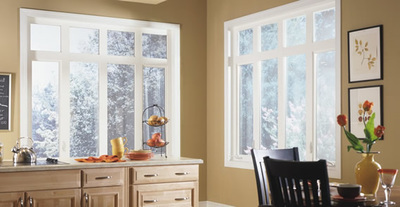 When you choose the Fairfield Window Series from Pike’s Peak Window and Doors, you’ll enjoy the elegance, efficiency, and strength. 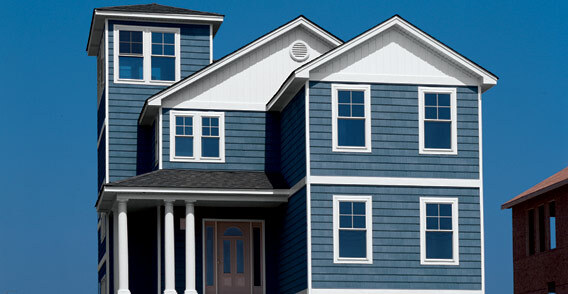 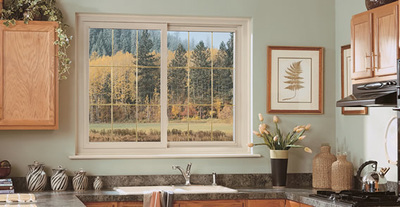 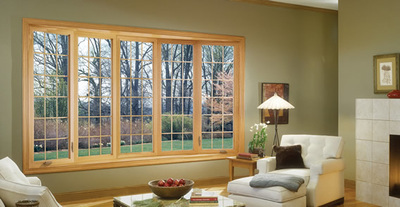 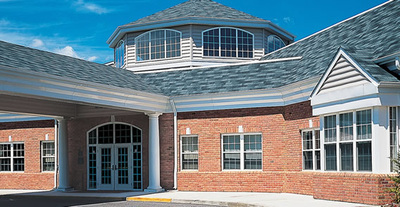 The Fairfield window is designed for optimized energy-saving initiatives. 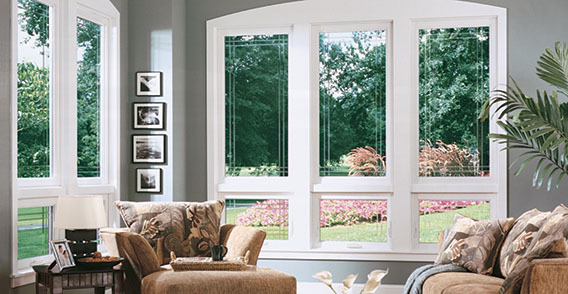 Adding chic accents to home you are sure to love! 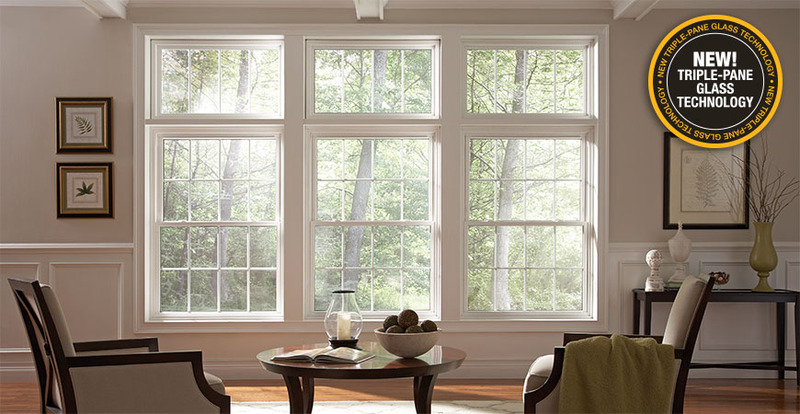 Using the most state-of-the-art technology, Fairfield Windows offer exceptionally welded-frames, sashes, and 1-inch thick glass unit. These features create maximum air space designed for year-round performance. The side load sash was designed to operate with ease for the two concealed, pre-calibrated block and tackle balances. The screens are designed to making cleaning simple and for quick removal. Overall, these windows are designed to make maintenance easy for the home owner and to maximize energy saving initiatives. 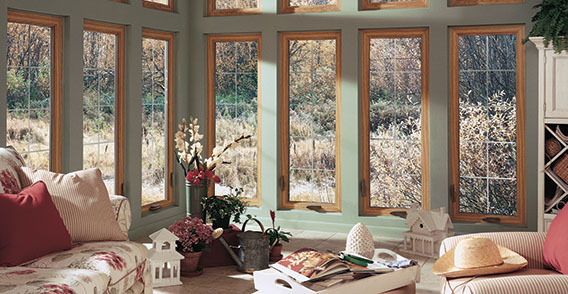 This model offers full weather-stripping along the perimeter of the window allowing the opportunity to save energy for your home. 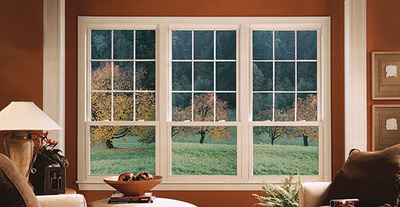 Full capture sills allow for maximum protection against unwanted water and air leaks. 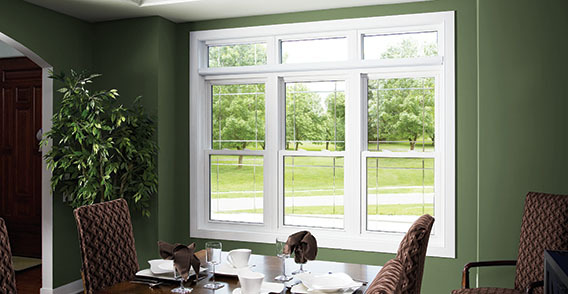 The side loaded sash allows the window to operate on two concealed, pre-calibrated blocks and tackle balances. 3-3/8-inch frame depth allows for multiple applications and uses. Multi-walled extrusions allow for maximum structural strength. 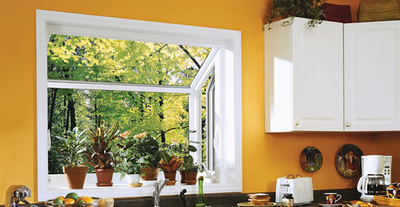 Fusion-welded sashes provided maximum strength for a structurally sound window.